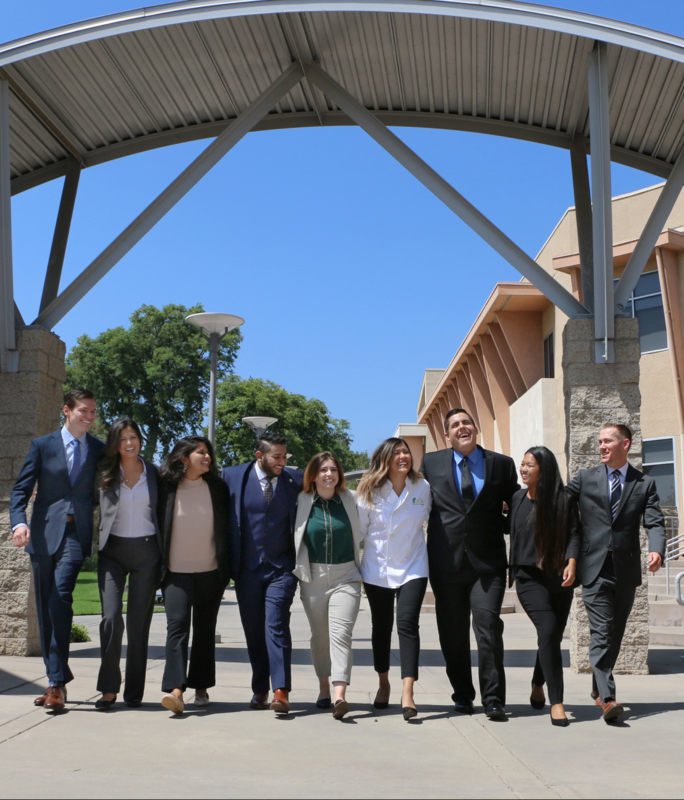 Cal Poly Pomona’s hospitality management college is one of the leading hospitality and tourism management programs in the nation. Future industry leaders earn a world-class hospitality education in state-of-the-art facilities featuring the latest technology and industry standard equipment. A diverse population of approximately 1,400 students are educated by a team of expert faculty who bring added value to the classroom with their industry experience, scholarly research, and involvement in professional associations. The Collins College’s renowned undergraduate degree program is the the largest of its kind in the State of California and has an exceptional 82 percent job placement rate, while its master’s degree program is ranked as one of the top 10 hospitality and tourism graduate programs in the country. Visit COLLINS.CPP.EDU to learn more about The Collins College of Hospitality Management at Cal Poly Pomona.